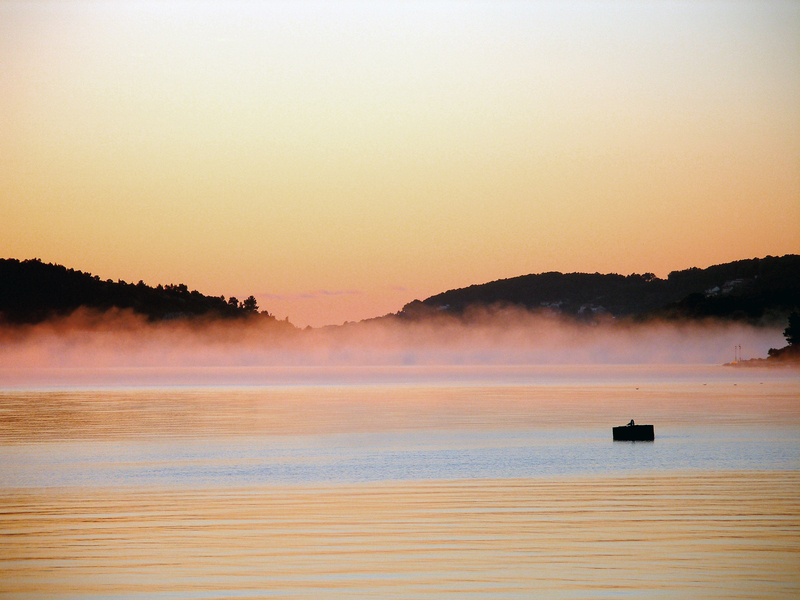 Island Korcula has a long history. The first inhabitants were the Illyrii, ruling the island during the Bronze and Iron Ages. 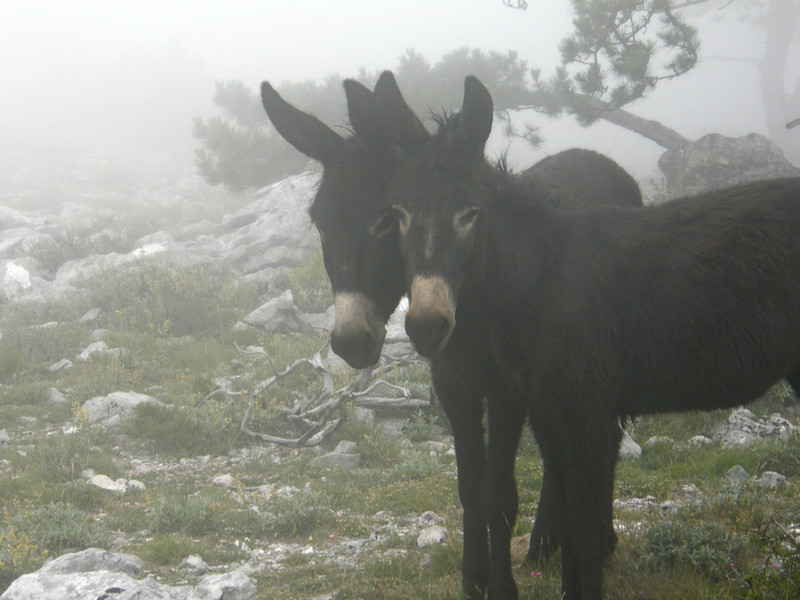 With the arrival of the Greeks into the Adriatic, the island emerged into recorded history as Korkyra Melaina (Black Korcula). The name is coming from the dark forests island was covered with. The region was of great importance to the Greeks who founded two settlements on the island. The later settlement was founded in the 3rd century in Lumbarda. 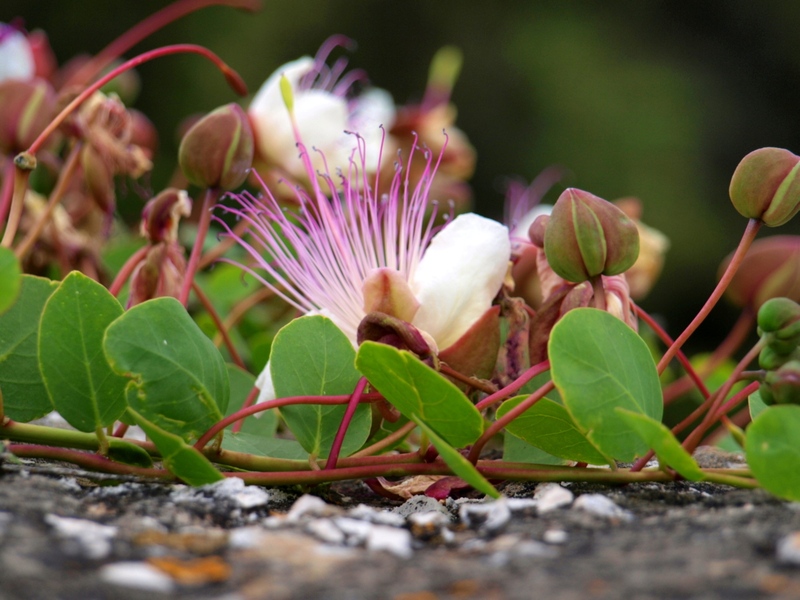 The most renown and significant Antic stone inscriptions found in the Republic of Croatia give witness to this historical event – it is Psephisma from Lumbarda. It sets out the details surrounding the establishment of the colony and, amongst other things, provides information on the Greeks from the island of Issa (today Vis) who founded the settlement with the prior agreement with the representatives of the local Illyrii. The Lumbardian Psephisma was discovered on the top of the hill Koludrt, where the Issian town most likely once stood. Somewhat south, in the Sutivan area, is located the necropolis colony from which originate Greek vases, now kept in the Korcula Town Museum. The Psephisma is kept in the Archaeological Museum in Zagreb. 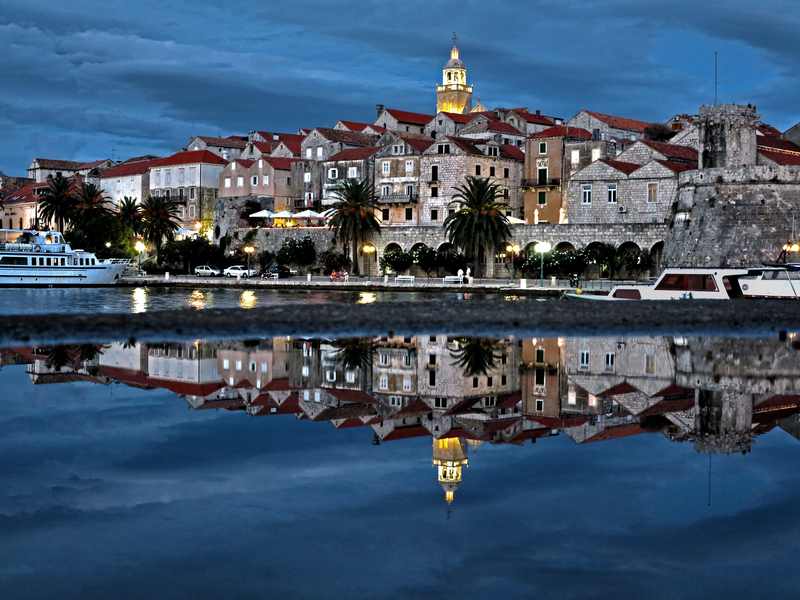 The town of Korcula is the tourist, economic and cultural center of the island of the same name. It is one of the best-preserved medieval cities in the Mediterranean. The city is situated at the traffic intersection of the island, and it has been attracting travellers and colonists of all times. 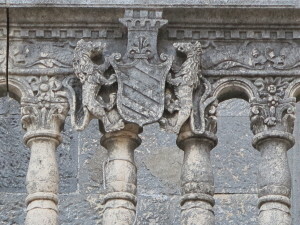 The Statute of Korcula, that was adopted in the 1214, is one of the oldest legal documents in this part of Europe. 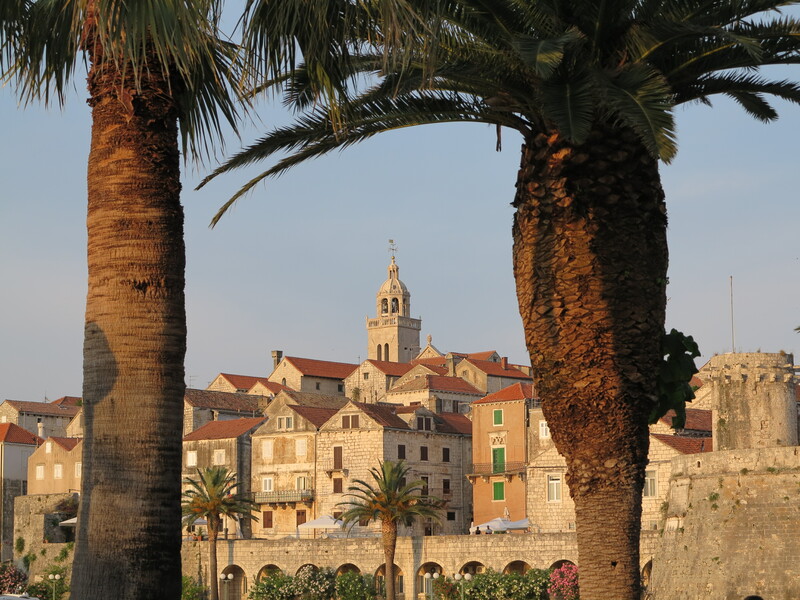 Korcula is a hometown of Marco Polo (1254 – 1324), famous traveller, explorer of the Far East, skilled merchant and diplomat at the court of Kublai-Khan. His birth house still stands in Korcula and can be visited. The town is one of the best kept historical urban surroundings in the Mediterranean adorned by streets, fortresses and castles, beautiful palaces, churches and town squares. A walk through the town is an experience in rich artistic and museum collections, good restaurants and the famous knight game “Moreška”. 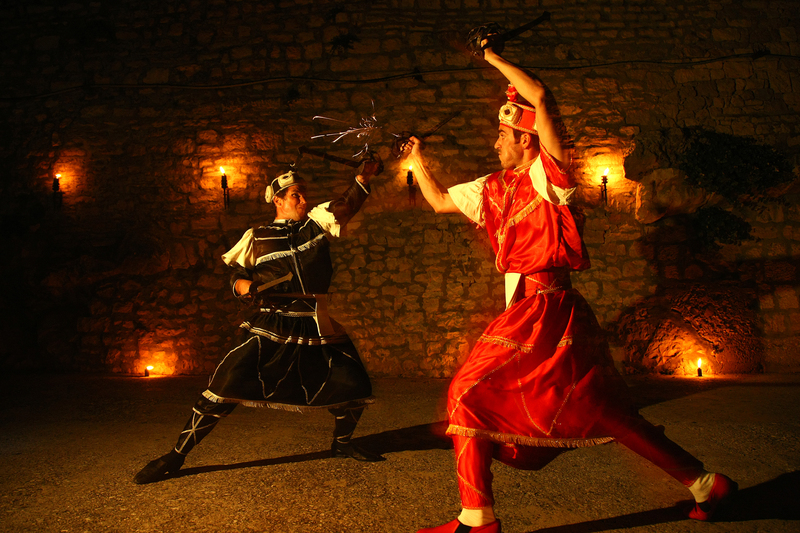 Moreška is a romantic war dance with swords that spread originally from the Mediterranean countries in the 12th and 13th centuries. 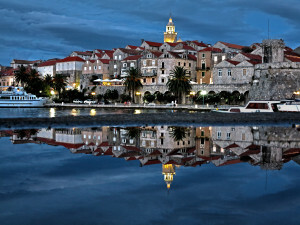 It is supposed that Moreška first came to Korcula from Spain in the 16th century across the South Italy and Dubrovnik. 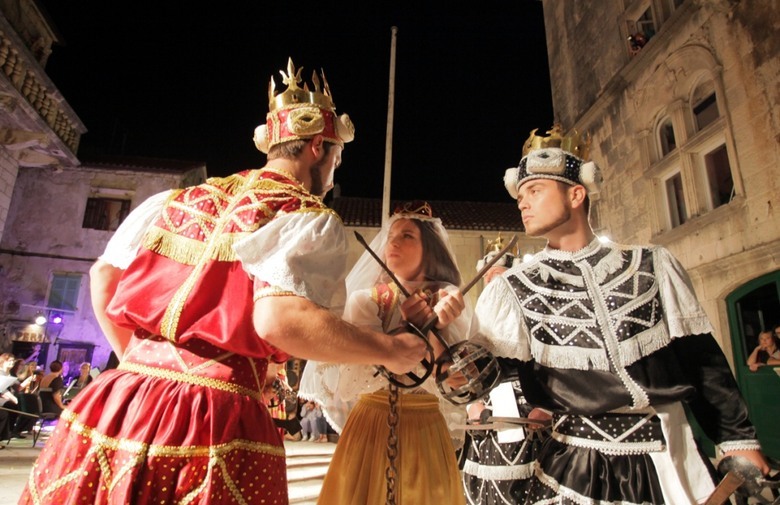 Later, through centuries, Moreška disappeared from the Mediterranean and today the traces are discerned only in some parts, while it is still deeply rooted in Korcula, where its today’s pattern of an attractive war dance with real swords is unique in the whole world. Moro, the Black King’s son takes by force and imprisons the White King’s fiancee ( Bula ). After the short dramatic action which develops through the dialogue between Moro and Bula, and later with the White King as well, the armies of both kings confront. At the end of the dramatic part, there is the introductory dance sfida or a challenge, which precedes the war dance. Sfida is the dance of Moro – the son of the Black King, in which the Black and the White Kings also take part afterwards. At the end of Sfida, the war dance eventually begins and it develops through the passionate sword combat. Moreška is divided into seven different dancing figures, each one generally known as kolap or stroke.